Priced between a mere $1900 and $19,750 for its 432 Evo Master, the Belgian music servers are the result of intence research. Klinkt-Beter (Sounds Better) founder and designer Frederic Vanden Poel first became intrigued by 432Hz (pitch) tuning in 2010 – after hearing albums DJ Tiësto was producing utilising 432. The history of tuning goes back over 250 years and has changed over the centuries from as low as 400 to 450Hz. Today, it still varies for orchestras around the world but in modern times 440Hz has become the established tuning standard, providing a measure by which musicians can ensure their instruments will be in tune with others. Starting initially with plug-in 432 software, over the last 4-plus years fully integrated products have been in continual development – culminating in the latest Flagship 432 EVO Master. The remaining range (including upgrade accessories) is currently being updated. “First, we improved the triple linear power supply drastically: custom double side gold plated PCBs, better shunt circuits, higher buffer capacity, better shielded transformers, improved internal and external silver plated cabling. We also improved the three bundled DC cables with better internal cabling & insulation and high-end sleeves. 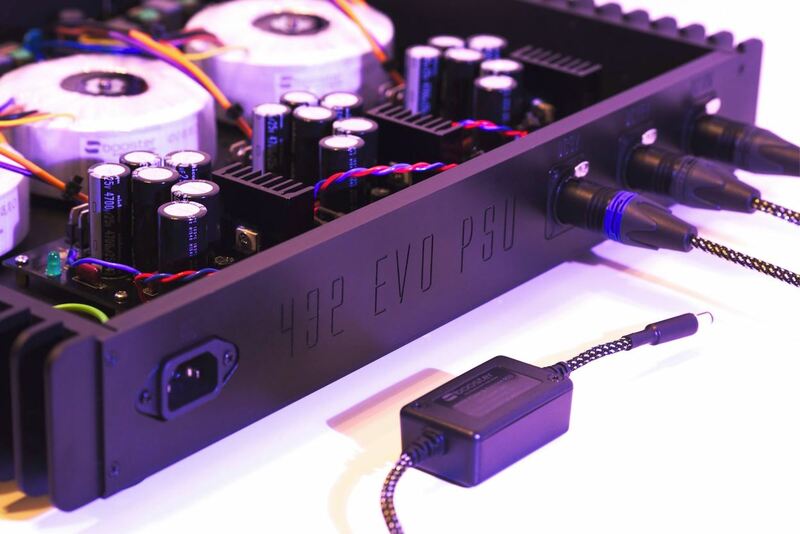 The new 432 EVO MASTER is the first Music Server with its own Power Supply in a dedicated matching enclosure. 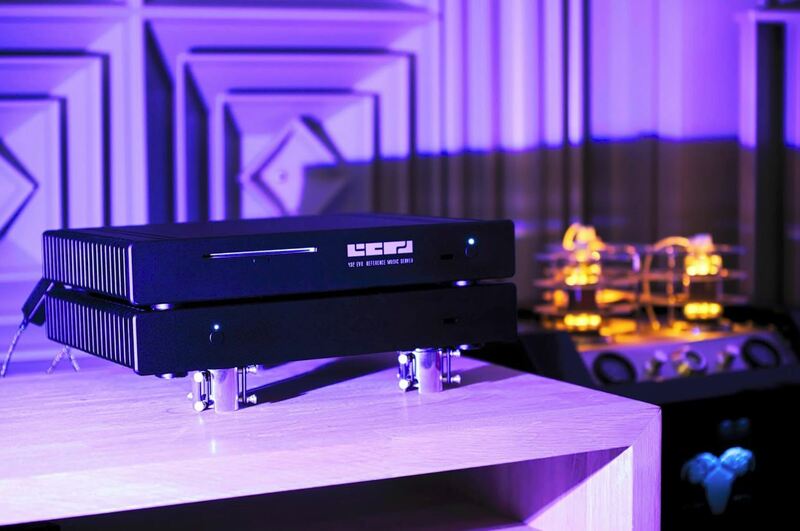 It can rip your CDs (Bitperfect Teac based with speed regulated to reduce noise), play existing files up to 32bit/768kHz PCM, DSD64 and DSD128. The 432 EVO supports HDMI Audio up to 192kHz and USB2. Dedicated Servers with rip facility come in at various price points to suit budgets. 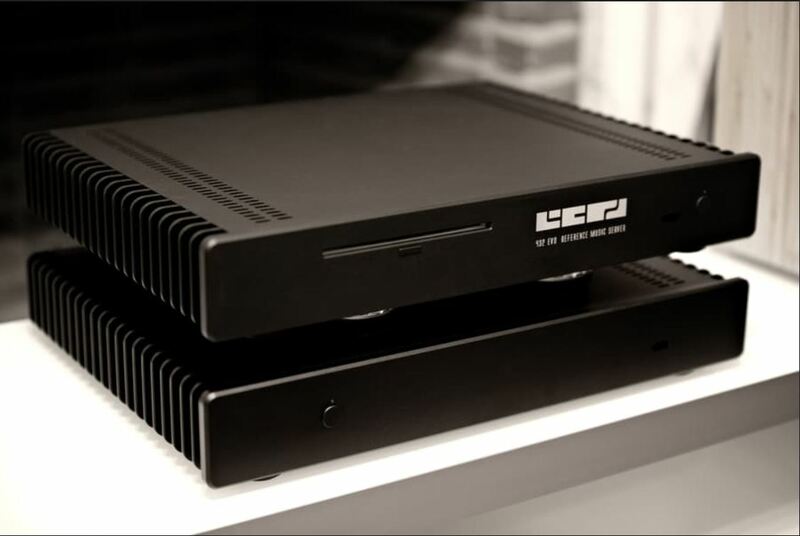 An all-in-one Dac/Server is also available in the form of the EVO ESSENCE. The 432 EVO’s can be controlled by both Apple and Android devices and via any web browser.